You’re a brand shopper. You appreciate quality, care about brand integrity and recognize the added value and cost to produce with premium, organic and recycled materials. Transparent supply chains and Free Trade are important to you. Last season’s colors are just fine, thank you very much. And paying less is right up your alley. You’re in luck! 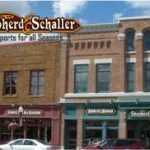 The Sale Loft at Shepherd & Schaller in downtown Wausau is always stocked with past-season clothing and shoes at deep discounts. How deep? Up to 70% off! You’ll find a colored Discount Dot or a “Sale Price” tag on each item. 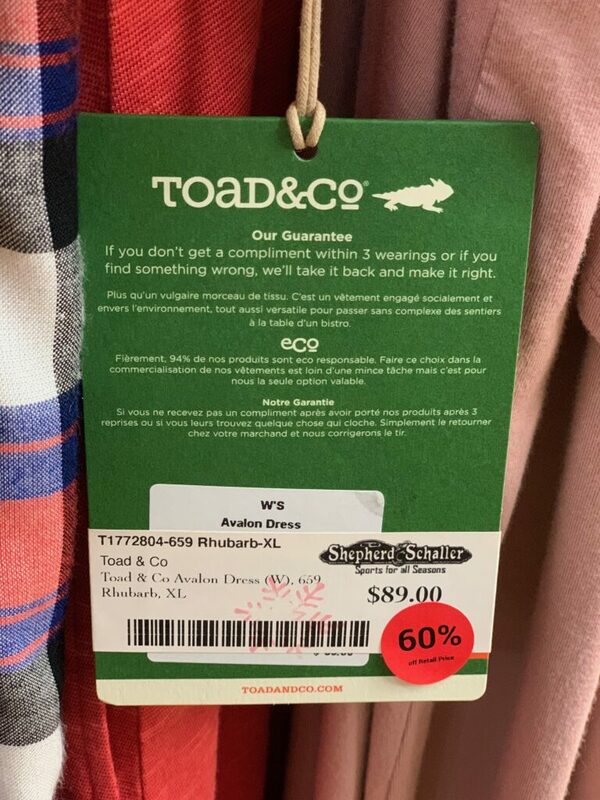 We’ll deduct the discount dot percentage from the retail price. Easy peasy and you can treat yourself to more shopping or money in the bank with the savings! 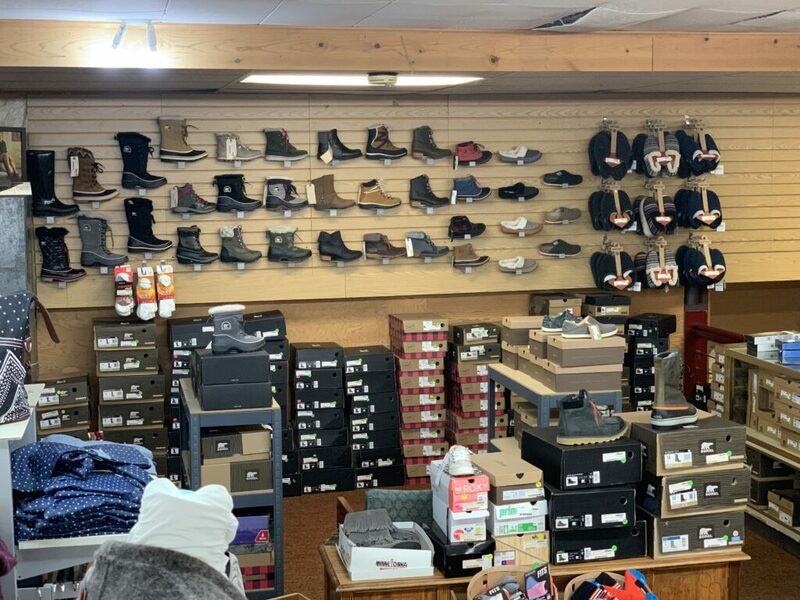 Returns and exchanges are accepted within 30 days of purchase on all unused and unaltered full-price items in our store (tags still in place.) We’ll still help if you change your mind about a sale priced item. Read our full Exchange or Return policy here. We’ll see you in the Sale Loft! 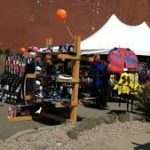 2012 Bike BLOWOUT at Shep’s! On now is a deal you will not want to miss. We’re blowing out 2012 Diamondback Sorrentos (for men) and Lustre 2s (for women). Retail prices on these bikes are $330, and they’re worth every penny. 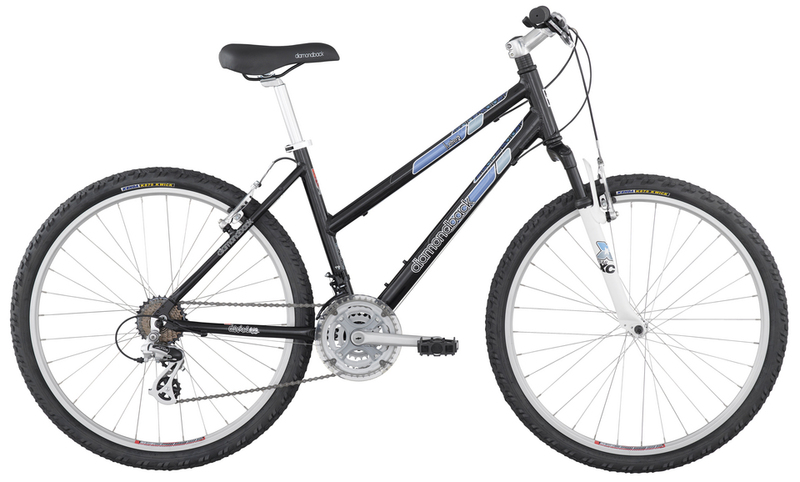 But NOW at Shep’s, pick up one of these brand new 2012 models for $199.99. Women’s Diamondback Lustre 2. SALE PRICE: $199.99! 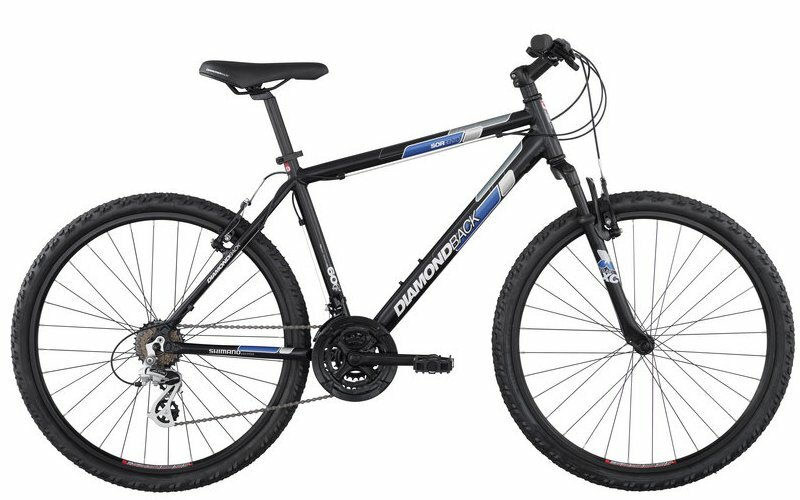 Men’s Diamondback Sorrento. SALE PRICE: $199.99! Below are the technical features you want to know about. Come to the shop to take one for a spin & leave with the best bargain of the summer. 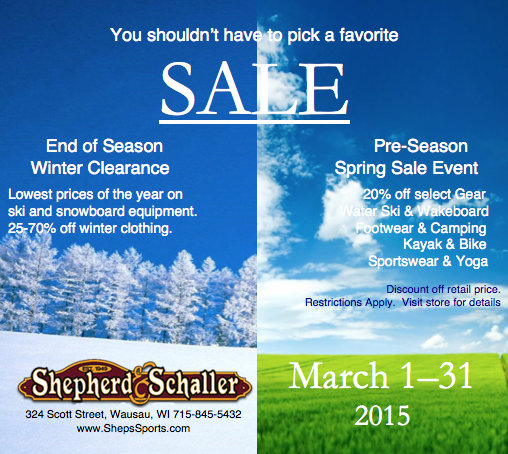 Sorry online store friends, this bike sale is currently only available for purchase in our Downtown Wausau store. 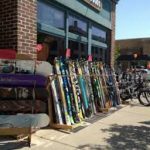 Author RachelPosted on August 31, 2012 Categories Bikes & Biking in Central WI, Sales & CouponsTags Bikes, Clearance, Diamondback, SaleLeave a comment on 2012 Bike BLOWOUT at Shep’s!